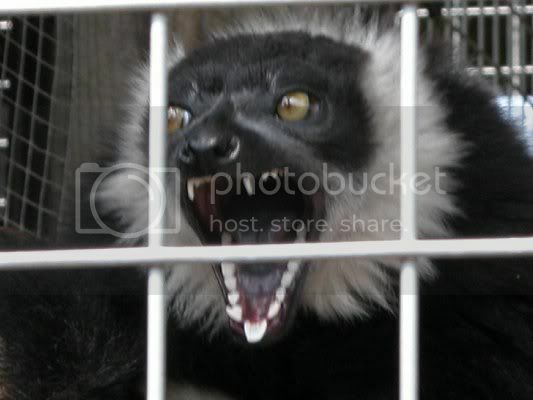 The Lemur- Not your normal Primate! Have you been eyeballing some really expensive, possibly out-of-your-league gear? Ever wondered if you could actually afford a Lemur, what it would be like to use it? Try to imagine whats possible but be careful… this animal eyes you back! 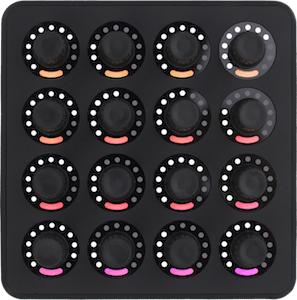 The Jazzmutant Lemur is multi-touch device that allows the user to create customized interactive interfaces through a program called JazzEditor to control MIDI and OSC compatible software and hardware. 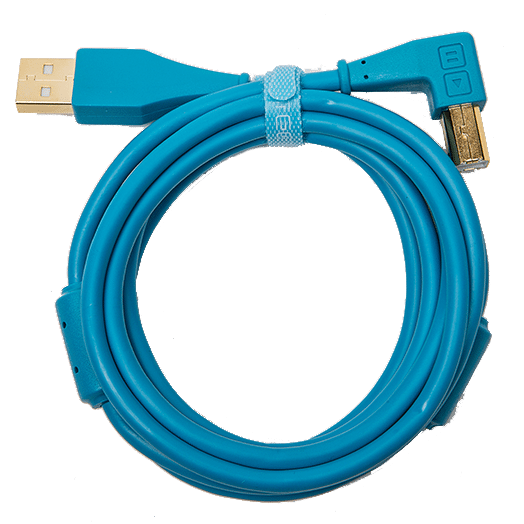 Once your interface is created or edited, it is stored on the Lemur’s on-board memory and is then plug and play capable via CAT5 cable. 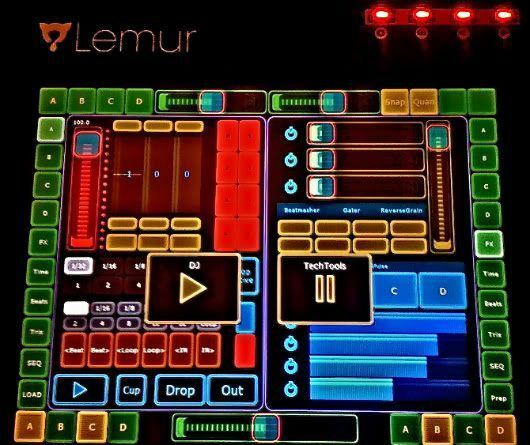 The Lemur is slightly different than most MIDI interfaces in that several Lemurs can be connected to a LAN, and can natively control any software connected to that LAN without special programs. A small program called JazzDaemon is required to convert the Lemurs high end OSC signals into MIDI messages, but lemur will work natively if your software is OSC compatible. The Lemur interface is designed using all of the objects that are available on standard mixers/controllers, minus mechanized platters or jog wheels, and a few that are new to the DJ controller realm. An example of one is the multi ball object. It has up to 10 balls that can be manipulated by the user and can be influenced by physics. The friction, speed, and gravity (called attraction) of your touch can all affect the path or position of each ball. Each balls x and y position can be mapped to a MIDI or OSC message, as well as other variables like decay and sustain, whether or not it has hit a wall, or if hasn’t been touched in a while. 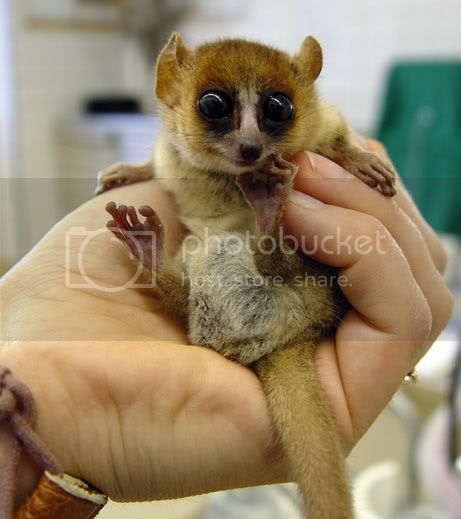 The Lemur is an amazing little animal but it does have a few small things that need work. If you would like to personally see exactly what the interface possibilities are, head over to Jazzmutant and download the JazzEditor in the downloads section. When designing your interface, if you want to see how it would act with touches, hold down “e” and use the mouse to click your creation. The case is built very solid and the screen is also very rugged, but the unit itself is very light. Having said this, this is not the controller to literally pound out a performance, so be gentle. There was a slight bubble in the plastic that covers the glass screen on the one that I received, but after some digging on the forums, I found that the plastic cover is required to stay put, and the bubble is a normal occurrence and should go away over time, with a few users being the exception. The Lemur comes with dual power cords, for US and EU standards, a CAT5 cable, and an install disk with everything needed to get you up and running. Lemurs don’t connect via USB or Firewire, they use your Ethernet to pass information, which is much faster. You can connect it directly to your computer or router via CAT5 or higher quality cable, or you can connect over your LAN and control any program on up to 8 LAN connected computers. You can create an interface and have it control anything that accepts MIDI or OSC, including DJ/VJ software, Max/MSP/PD, etc. The Lemur has 8 output targets, which can each send OSC and MIDI messages to a different program, or sets of programs depending on how your software is set up. Each target has 16 Midi channels with all standard MIDI messages, so you’re total number of bi-directional control messages just on the MIDI side is over 16,000. And if the standard bi-directional controls aren’t enough, you can define custom MIDI and OSC messages, similar to what can be achieved with any midi translator, based on any other objects condition that can be scripted into JazzEditor. Although I have yet to test the Lemur with Ableton Live, imagine the APC 40 with the actual clip names showing up on the trigger matrix. 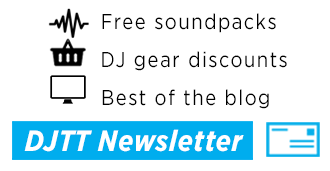 Complete controls for anything you need basically, and as soon as OSC control is implemented in Traktor Pro, Live, and other DJ programs, you will have even more control. As a studio tool, the Lemur would be irreplaceable. If you don’t like your layout, change it! With a few mouse clicks and some imagination you can create an interface that looks exactly how you want using JazzEditor. The interface can include objects such as Faders, Knobs, Multifaders, Pad banks, Switch banks, Monitor windows, Buttons, and Text boxes just to name a few. Each object has its own attributes that can be permanently set or controlled by other objects, such as physics attributes like attraction, friction, speed, or other attributes such as transparency, color, size, labels, etc. Controlling one object with another object on the Lemur can lead to very complicated and precise controls over any parameter, however, most require scripting to ensure your objects behave exactly as you intend them to. 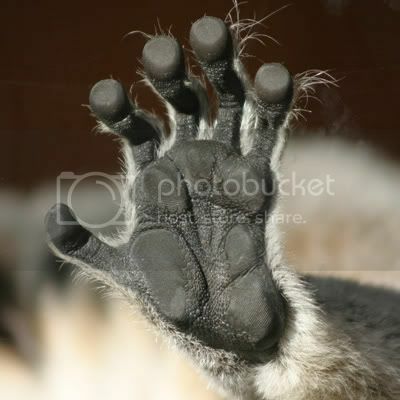 The Lemur can distinguish over 10 different touch actions at a time, and track each movement separately. 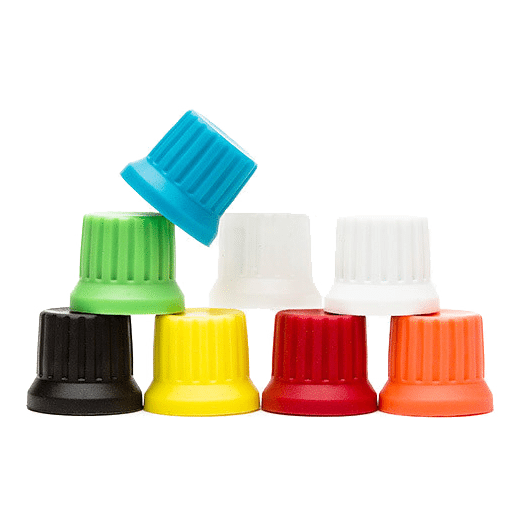 So, instead of having to use the thumb and index fingers on a single rotary knob, you can make your knobs into faders and play them like a piano, one for each finger. The sensitivity can be adjusted globally via filtering in the global setup options, or with each object via the attraction and friction variables. Also see Very sensitive under Cons. The firmware is updated simply by running an updater on the computer that the lemur is attached to. No need for a complex firmware upgrade kits. These upgrades have been a free download from Jazzmutant’s Users area, and I would imagine that it will remain the same with future updates. The latest firmware added a slew of features that almost doubled the capability of the Lemur, and more of the small bugs seem to get hammered out with each update. 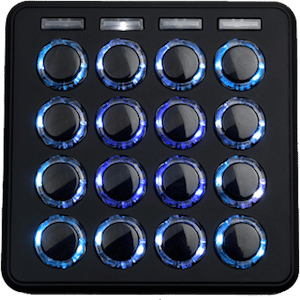 Unless you are Daft Punk and are rocking 4 of these beasts, have “made” it as a DJ already, or have a fairly decent amount in the “splurge on yourself” funds, this controller is not for you. It used to cost $2999, but after a large sale at Jazzmutant a few months ago the price at most sites dropped to $1999. Not as bad as some of the higher end traditional setups, but is still steeper than most of the items reviewed on DJTT. The Lemurs screen is not small, but it’s not large either. If you have huge hands, you will have to adjust the objects on your interface to your finger size, and could have problems with the smaller more complex interfaces, or memory usage. This is not the piece of gear for those who down a 6 pack before performing. Whether or not that is a good practice aside, the Lemur is very unforgiving if your interface is unforgiving. You touch it, it does, no questions, no “do-overs”. If you meant to adjust an EQ and touch a little too close to the kill switch, you will get the kill and then it’s game over. You can’t feel for a knob or slider as with a traditional setup. Practice and being extremely familiar with your layout is required with a Lemur, however, you can label all your functions in the editor, so actually learning your layout is quicker than it seems. Plus, since most of the time you would build your own interface from scratch or modify a currently existing interface, you spend more time with the interface, hence learning the layout. The knob objects are not re-sizable and are semi-difficult to control. I have made use of the multi-sliders and sliders to replace most things that would normally be controlled by a knob, and have found that it makes them way more responsive that they would be using a traditional knob anyway, so little or no loss. Unless you already know a decent amount about scripting, the initial programming of your Lemur interface can be quite daunting. I, unfortunately, am not a programmer, but have learned a huge amount about scripting since needing it. In order to get the Lemur to do really interesting tricks, you have to use the internal scripting capabilities, or use Max/MSP, PureData, or a MIDI translator you are comfortable using to manipulate the MIDI or OSC messages into more complex functions. While it’s not terribly hard to learn, it is time consuming and requires a very logic oriented mindset. A large amount of scripting functions are found on the Jazzmutant Forums, but most will need to be adapted to your specific application. The instruction manual for the Lemur is good, but not great. It will get you up and running, and show you how to get a starter interface going, but after that, you’re on your own or searching for solutions on the forums, which I discuss later. The Lemur has an internal memory. It is limited to 2048kb. 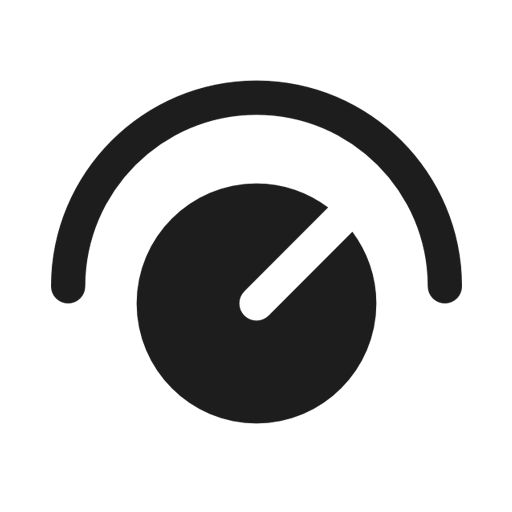 Although there is a lot that can be accomplished even with this small amount of memory, my interface for Traktor Pro is going to take up 75% or more of the available memory. It has been suggested that the new firmware might find a way to communicate a “Live Mode” interface from the computer instead of having the interfaces stored internally, however there is no official word yet on a solution. With the abundance of cheap memory, it came as quite a surprise that they hadn’t increased the memory at least a little bit. The Jazzmutant forums have a near ghost town activity level. It doesn’t really surprise me however given the price of their products and the relatively small customer base. So, while searching them for snippets of code to use in your interface, if you fail to find something that works, you better anticipate a longer than expected wait time to get a helpful answer, or simply hack it out yourself. If your searching for the ultimate in tweak-able interfaces then the Lemur is a lovable option. After only 2 weeks with my Lemur and learning scripting, I am closer to my perfect setup than I could ever achieve with another traditional controller. Call me a non-traditional control freak, but for any other control freaks out there, it may be worth the jump. The benefits of this machine far outweigh the minor bugs and small changes that have been suggested. Even though this little furry animal had completely devoured my DJ wallet, it was completely worth the wait, and the price!